Do not let your money be gone with a wind! Is your comfort worth 39 cents a day? 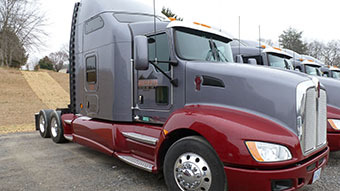 Save 3.5% ($3,760 in 3 years) on average in fuel and maintenance with VorBlade cab system. 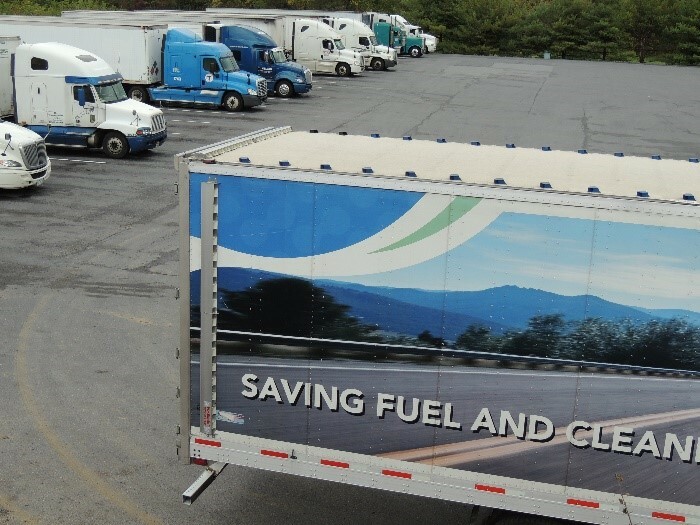 Certified for 5% + fuel savings. 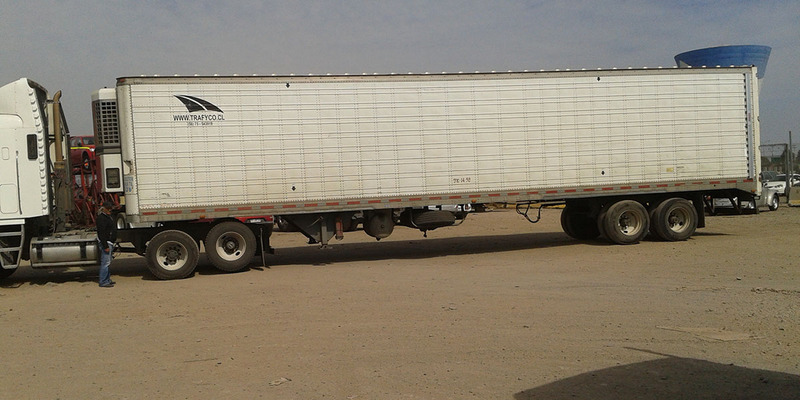 Full CARB Compliance with WingTM system, or more economic and almost weightless Standard system. 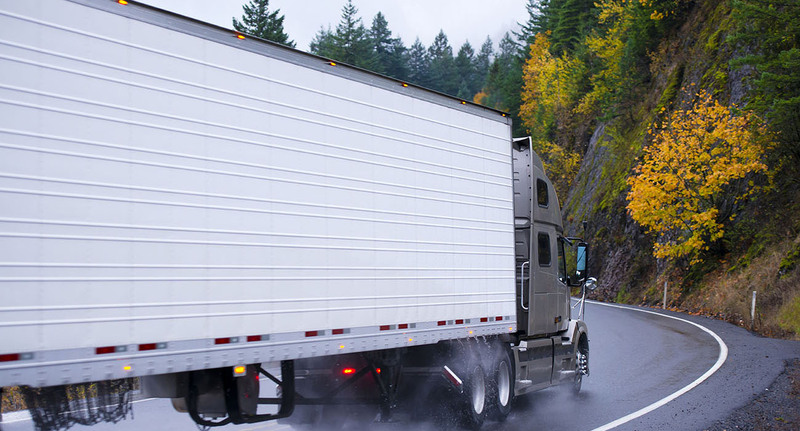 Enjoy our specials and save on fueling and maintenance cost, gain safety and aerodynamic stability. 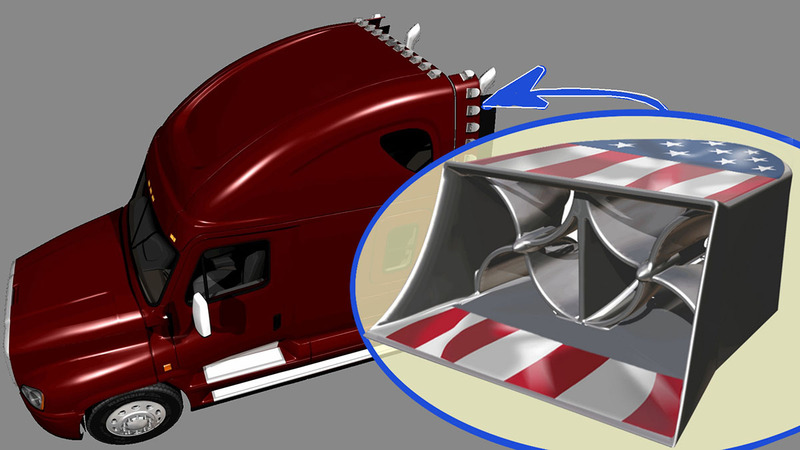 VorBladeTM Systems are sets of unique vortex generators designed specifically for heavy vehicles, the only aerodynamic devices on the market which mitigate effectively harmful impacts of crosswinds. 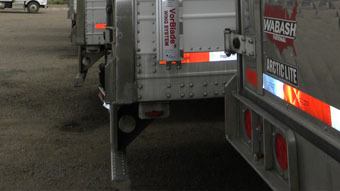 VorBlade Trailer WingTM System is CARB compliant & EPA SmartWay certified aerodynamic device.